How many times can a mix be recycled? What are the differences and similarities between hot and warm recycling? These are the two questions the National Project MURE sets out to answer. This is a collaborative research and development project that brings together all the stakeholders involved in road construction. The programme will run for four years starting in March 2014. The overall budget is €4.7M, €2.3M of which will be provided by the ANR (National Research Agency) in the framework of the IMPROVMURE project which will get under way in March 2014. 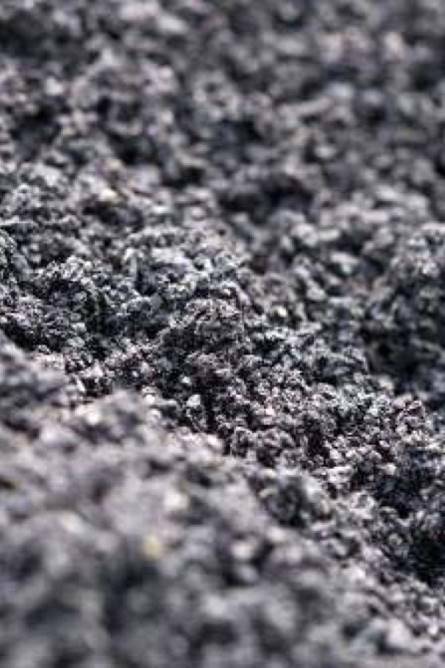 IMPROVMURE (Innovation for Materials and Processes for Improving the Multi-Recycling of Mixes) has the principal goal of characterizing the remobilization of the binder from recycled materials with added binder and evaluating its impact on the durability of mixes. The advent of multi-recycling. We are beginning to recycle layers of mix that already contain recycled materials. The idea for the project was born in the Rhône-Alpes region within the INDURA cluster (Rhône-Alpes Sustainable Infrastructure). It is now officially recognized as a National Project (NP)2 and is assuming national proportions under the management of IREX (Institute for Applied Research and Trials in Civil Engineering) and with the support of the MEDDE (the Ministry of the Environment, Sustainable Development and Energy). To ensure the interests of all the stakeholders are considered, all the players who are willing to become involved are invited to joint the project. Cats and asphaltic mixes have many lives. In the case of the mixes this has been proven!